Camden Lutheran Housing, Inc. is a non-profit, community based organization whose mission is to rehabilitate and newly construct housing in the City of Camden for low and moderate-income individuals and families. Over the past 31 years, we have focused our efforts in the North Camden neighborhood and have been involved with the rehabilitation of more than 80 units of rental housing, built 81 units of new rental housing and sold 28 new homes to first time home buyers. Our housing projects include Cooper Waterfront Homes, Cooper Riverview Homes, Grace I and II Homes, Tres Esquinas Homes, and infill housing throughout the community. 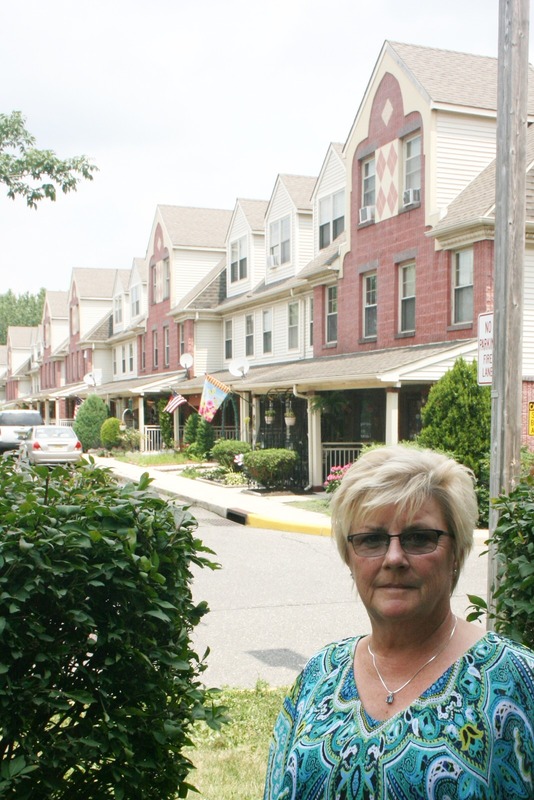 Developing housing in Camden presents formidable challenges. Over the years, we have reclaimed former industrial sites and transformed them into environmentally clean, safe and beautiful new homes. 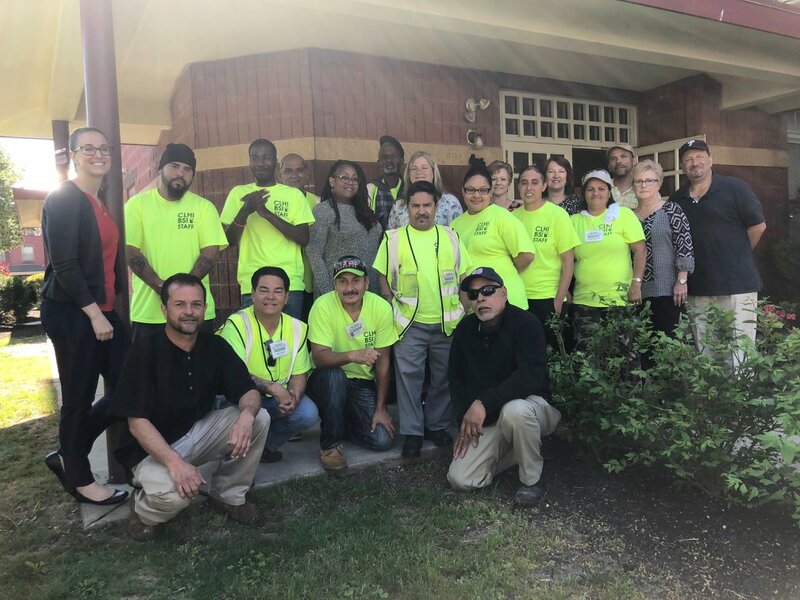 In recent years, Camden Lutheran Housing, Inc. has expanded to include community initiatives that revitalize the greater neighborhood in accordance with the North Camden Neighborhood Plan, a blueprint for action in North Camden. These programs include the resident-based Block Supporter Initiative to reduce trash and beautify streets, Decorative Board-Up to stabilize and decorate derelict abandoned homes, Change the Message to spread positivity and resource sharing on North Camden billboards, and the Neighborhood Revitalization Tax Credit program to collaborate with local partners on the implementation of the resident-driven North Camden Neighborhood Plan. Each of these initiatives works to uplift the neighborhood as a whole, with as much community involvement as possible, to improve the quality of life for all! Thank you to all of the supporters and partners who have made our work possible over the years. ... and our yearly Block Supporter Initiative Crew!